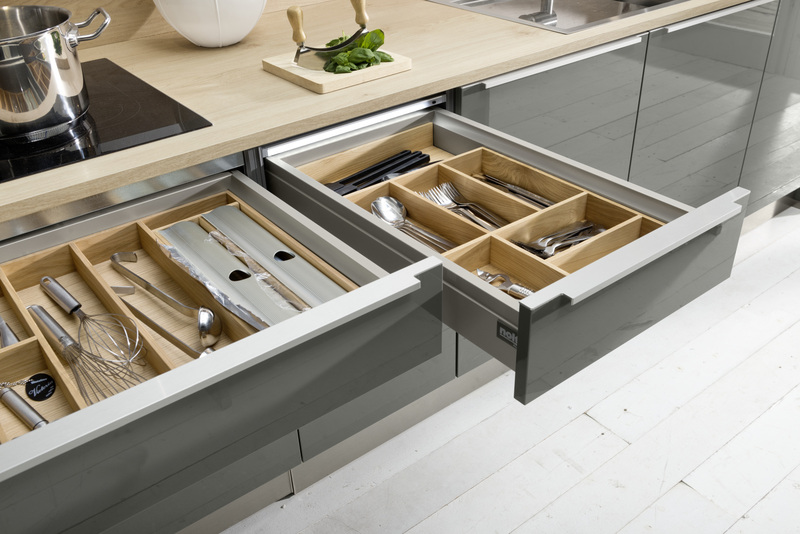 Founded in 1958, Nolte is one of the largest German manufacturers of kitchen furniture. 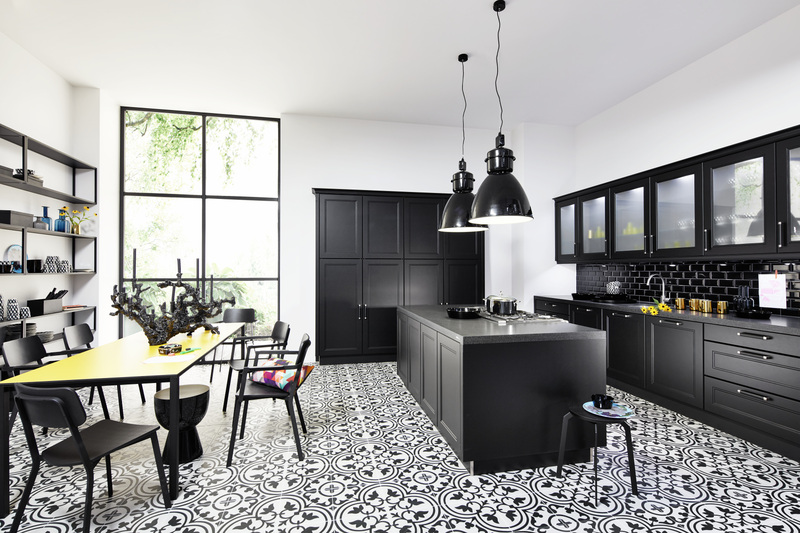 The daily production is almost 800 sets of kitchens with a sign Made in Germany, available in over sixty countries. The reliability and stability of the company is evident from the fact that it has remained in the Nolte family since its establishment, that is for almost 60 years ago. During this time, the brand has been repeatedly appreciated by both consumers and professionals. 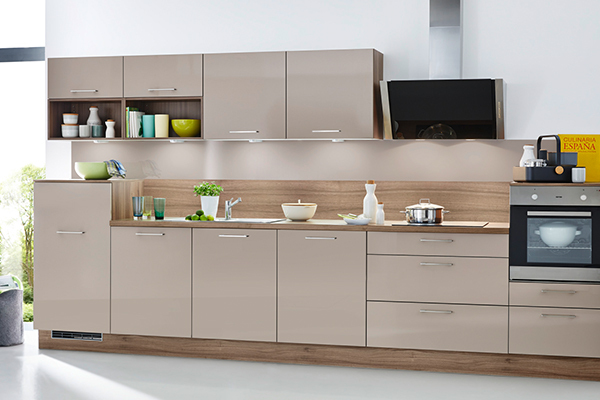 Nolte kitchens have been selected as the favorite brand of German kitchen furniture twice. The company also received the APA prize - Architects Partner Award, in recognition of its high standards of sales and after-sales service. Nolte products are regularly reviewed by independent research institutes. Quality, safety and production tests are endorsed by numerous certificates, including TÜV Rheinland, GS (Confirmed Safety) or LGA. In terms of production and management, Nolte Kuechen has gained the recognition of professionals. LGA InterCert GmbH has granted the German manufacturer a certificate of compliance with the requirements of the DIN EN ISO 14001:200 and ISO 9001:2000 standards in terms of design, production, quality and logistics. As one of the first manufacturers in the kitchen furniture industry, the company has been certified by FSC®, which, in conjunction with the PEFC certification, assures that all Nolte Kuechen products have been developed within pro-social and environment-friendly forest management. Made in Germany from the beginning to the end - committed to quality!